All QUAIL HOLLOW homes currently listed for sale in Sandy as of 04/24/2019 are shown below. You can change the search criteria at any time by pressing the 'Change Search' button below. 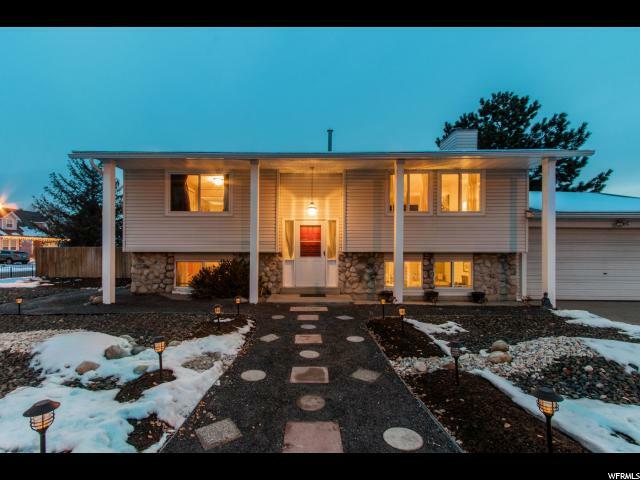 "Beautiful East side home that has been tastefully updated throughout. You will absolutely love this home. Wonderful convenient neighborhood with wonderful schools. Home has been well maintained and the current owners have done all the heavy lifting when it came to the upgrades of this home. APPOINTMENTS TO BE MADE THROUGH SHOWING TIME"